I am working, very....slowly...on a few bag patterns of my own. You know sometimes when simply nothing goes right. Socks don't match. Toddler tossed the comb in the toilet. You bang your finger in the door, and your knee on the chair. Laundry languishes. Your toddler decides naps are for babies. It takes 50 minutes to drive 7 miles because of traffic and roadway construction. You forget to eat lunch. Dinner never materializes. And bed just keeps you tossing and turning. 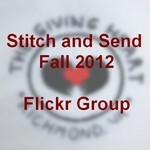 And you never get to sew. I am sure you've had bad weeks too. I'm sure you've heard it before. I am sitting here trying to remember that God does still love me. Beyond the to-do lists, beyond the carpool, beyond the grocery shopping and other tasks that may or may not have gotten done, God's love is still there for me. His grace surrounds me. He is Good. And I am thankful. 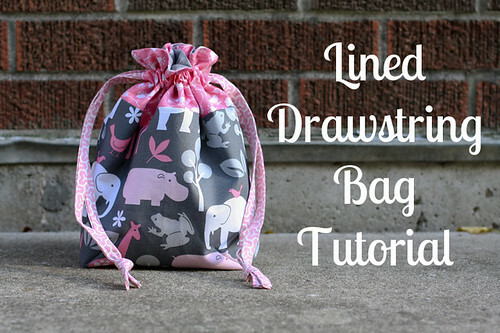 And with that, in lieu of an original pattern, I am linking to some of my favorite bag/tote/purse tutorials others have so graciously created. This drawstring bag is by In Color Order. 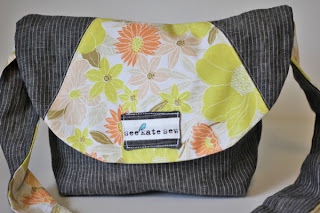 There is also a striped bag tutorial for the same bag design. 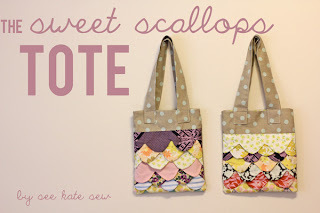 A Ruffled Tote by Make It and Love It. 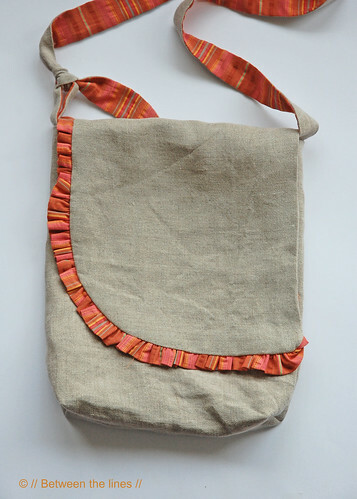 This Large Tote also from Make It and Love It! 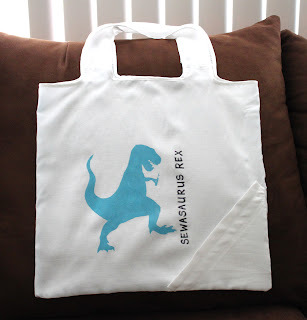 This collapsible tote is adorned with a very cool Sewasaurus on the front from Cation Designs. 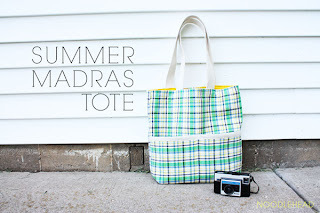 Even though we are heading to fall, this Summer Madras Tote still seems so fun. It's by Noodlehead. It's not too big, but I'm sure it could be enlarged!